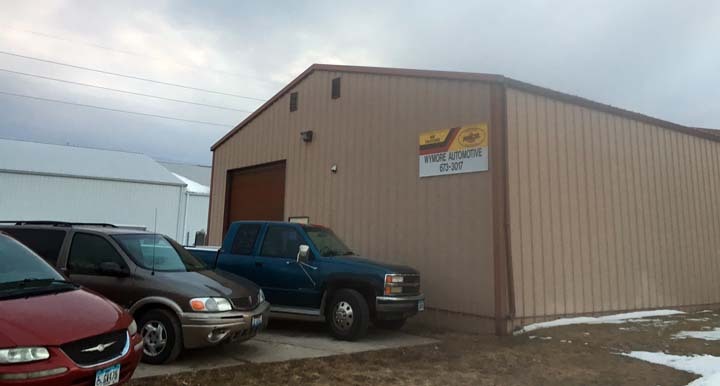 Wymore Automotive, in Oskaloosa, IA, is the area's leading auto repair and service shop serving New Sharon, Eddyville, Oskaloosa and surrounding areas since 1977. We specialize in tune ups, oil changes, engine work, fuel systems, brakes and much more. 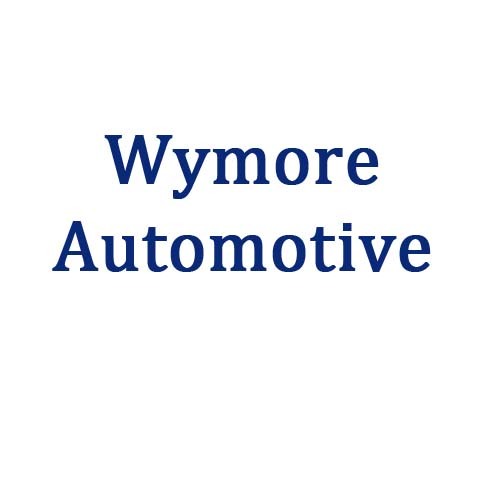 For all your auto repair and service needs, contact Wymore Automotive in Oskaloosa. Established in 1977. 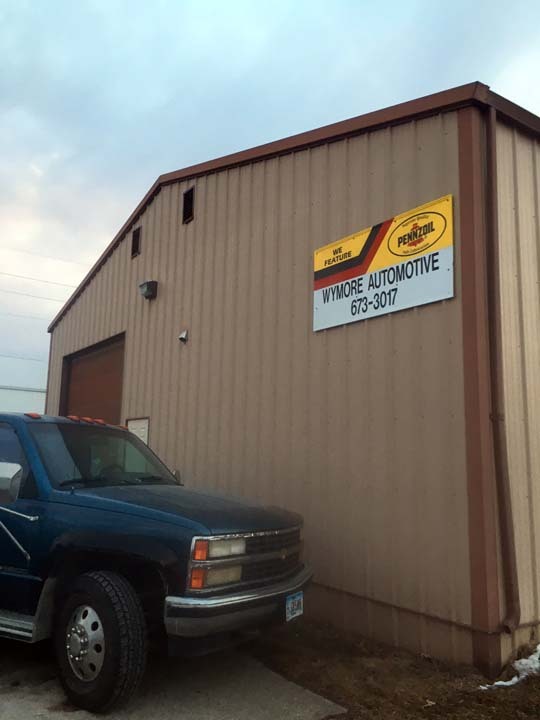 Wymore Automotive is proud to serve our local area which includes Oskaloosa, New Sharon, Eddyville, Pella, Rose Hill, Beacon, and 20 Mile Radius. 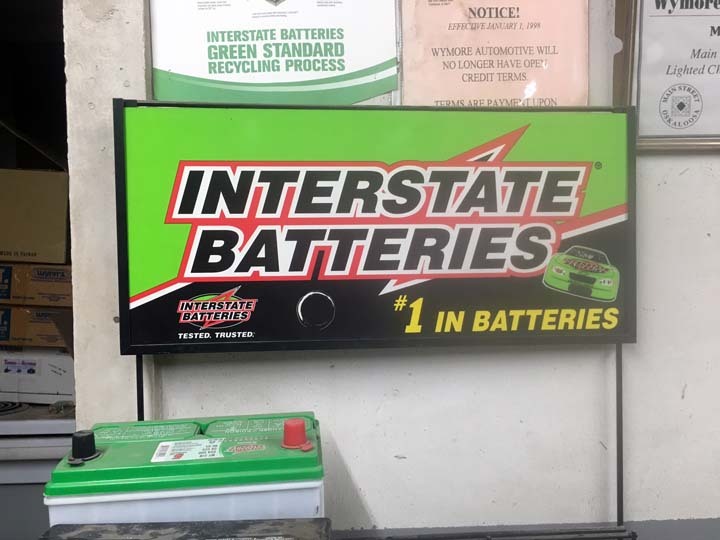 We specialize in Auto Repair and Service, Computerized Equipment, Auto and Light Truck Repair, and Foreign and Domestic since 1977.